From Sacramento, we drove up I-5 to past Lake Shasta and Mt. Shasta to Oregon. 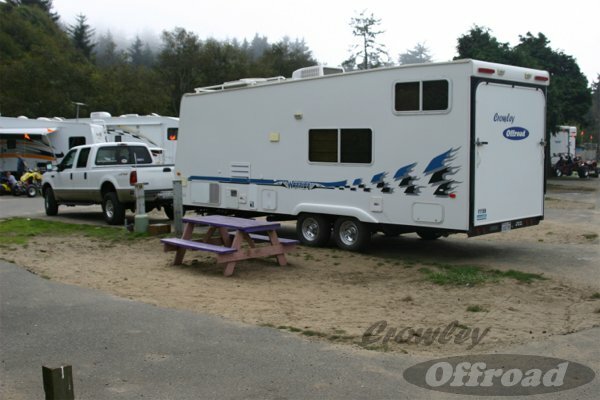 At Roseburg, Oregon, we turned west and headed for Reedsport. Stop #1 was Winchester Bay. From Winchester Bay, we headed north on US 101 toward Tillamook along the coast and stopped at Sand Lake. 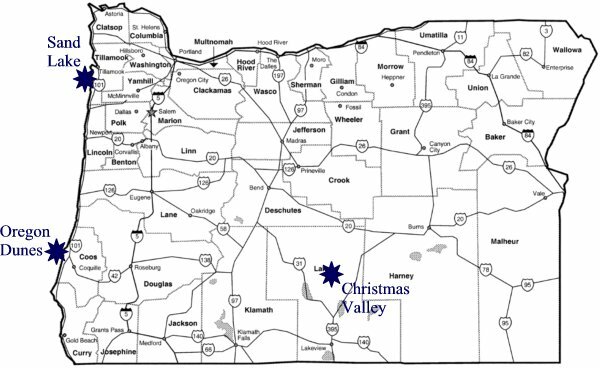 Then we packed up and headed through Salem and Bend then ended up at Christmas Valley. On the way home, we drove down US 395 to Nevada and on I-80 over the Sierra's to Sacramento. 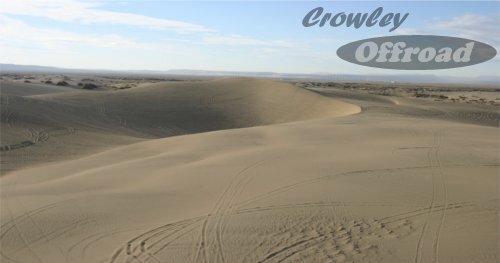 Three dunes in one long trip! The first two stops were along the Oregon Coast. We decided to stay at the Discovery Point Resort. 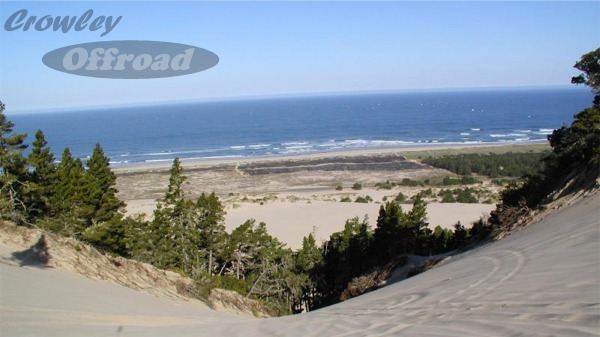 Discovery Point is the only camping area with direct OHV access to the Winchester Bay Sand Dunes. The county is in the process of adding a campground, but that is still a ways out. 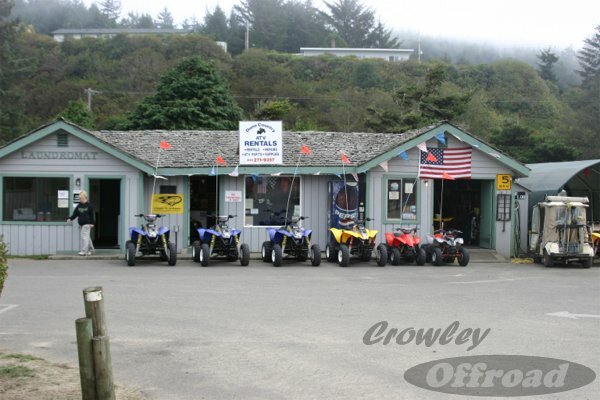 If you don't have a quad, they'll rent you one right at the RV park. 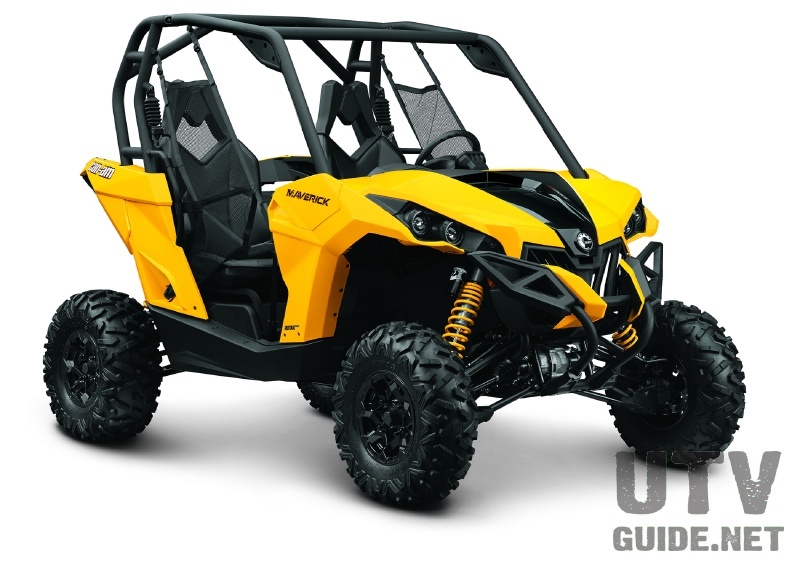 Dune Country ATV Rentals - at Discovery Point Resort. 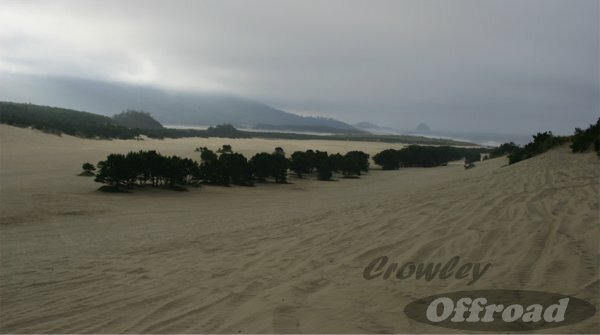 The Winchester Bay dunes are truly spectacular. 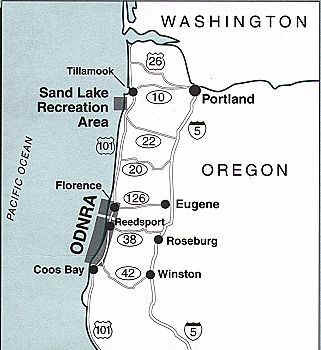 The last stop at ODNRA was Florence, then it was back on the 101 north towards Tillamook and the Sand Lake Sand Dunes. 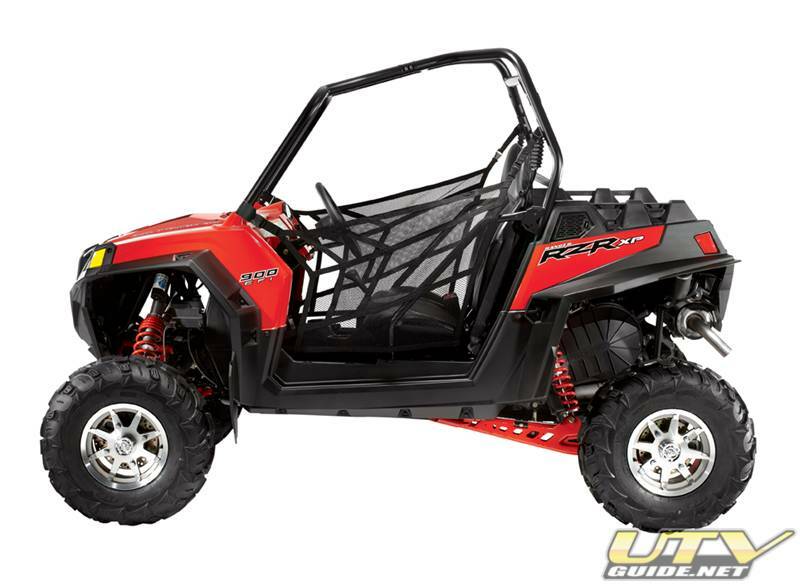 Sand Lake Dunes are on the coast. You can ride on the beach for a few miles, and there are lots of one-way trails through the trees. 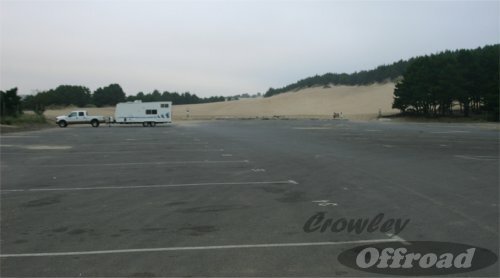 We stayed at the East Dunes Campground. It is really just a parking lot, but it worked for the night. We were the only ones camping in all of Sand Lake (besides the campground host). 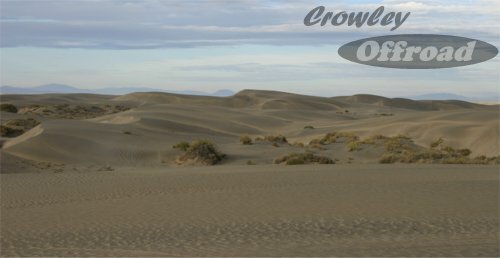 From Sand Lake, it was time to leave the beaches of Oregon and head southeast to the high desert south of Bend. 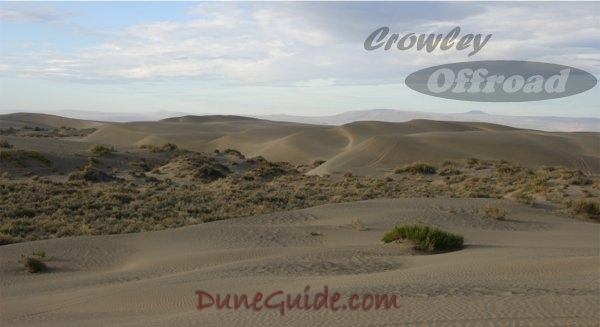 The dunes near the small town of Christmas Valley were the destination. 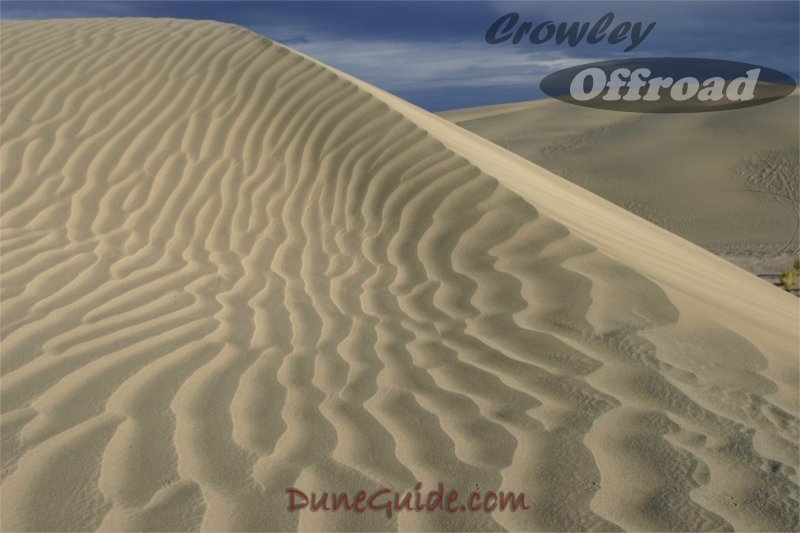 The Christmas Valley Dunes are out there. It was kind of hard to figure out where to camp as we were on the only ones there. Turns out that I turned off too early and camped in an open area that wasn't one of the main camping areas. The sand is mostly pumice from the volcano that formed Crater Lake.